CCI has launched a new website for its Vatican 2 +50 program to mark the 50th anniversary of the Second Vatican Council and to study the contribution of Cardijn to the Council. Focusing on the theme “Social Commitment of the Church,” the three year campaign will launch in October 2015 and will conclude in 2015. 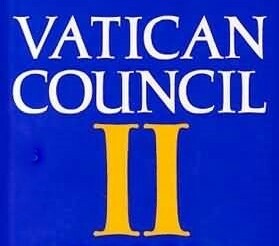 It follows on from the successful Vatican 2 +40 program sponsored by CCI in 2002.